YES, I am Ready to Start Profiting with Gold Stock Bull! View the portfolio with real-time updates of our top picks in mining stocks, cryptocurrencies, cannabis stocks and more! Weekly market updates and buy/sell trade alerts, with detailed rationale for each trade. Jason replies within 24 hours to all subscriber questions. Don't take our word for it. Just do a Google search for "Gold Stock Bull review" to see what our subscribers are saying. How to buy and store bitcoin or gold safely, get a passport in Costa Rica, protect your shares and more! Jason Hamlin has been publishing the Gold Stock Bull investment newsletter monthly for the past 14 years. He has a background in data analytics for the world’s largest research firm and has consulted to Fortune 500 companies around the globe. 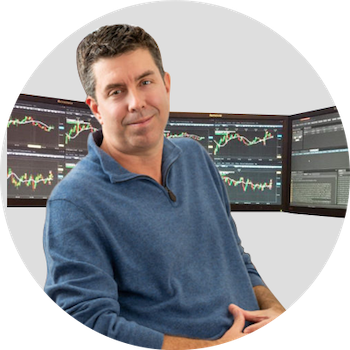 Jason has built an impressive track record picking winning investments and has a policy to never accept compensation to promote a stock. 100% Satisfaction and 30-Day Guarantee! If you’re not 100% satisfied with our research, simply let us know within the first 30 days and we’ll refund your membership fee, minus a $55 “tire kicker” fee. Our research costs considerable time and money to produce, so this provides a measure of protection and helps attract high-quality members interested in profiting with us. Your membership will auto-renew on the anniversary date of your purchase and you will be locked in at the discounted price for as long as you remain a member. 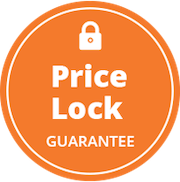 While prices may increase periodically for new subscribers, your price will never increase. Monthly Subscription $55 per month Convenient auto-renewal, cancel anytime. Yearly Subscription $495 per year Pay for a year up front and save $165. Best value! 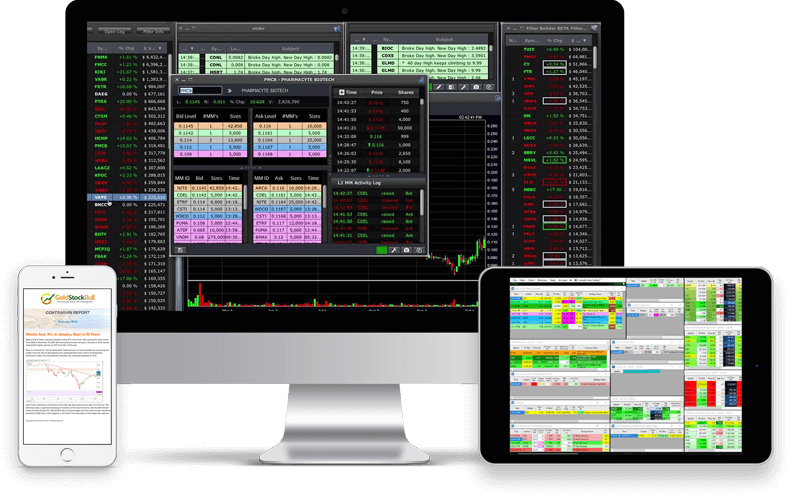 Institutional Subscription $995 per year Banks, insurance companies, hedge funds, advisors, etc. How did you hear about Gold Stock Bull?